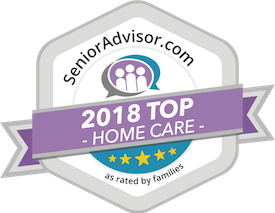 Why Hiring Elderly Care Providers is Smart - Home Care in Raleigh NC by Affordable Family Care Services, Inc. When your aging mom or dad are unable to keep themselves healthy and safe at home on their own, you have some difficult decision to make. As a family caregiver, it’s your responsibility to ensure they can do what’s required throughout the course of the day or else help them with those tasks where they can’t perform well or at all. If you haven’t learned by now, however, you can’t do everything on your own without risking your own health and wellness. Caregiver burnout is a condition of chronic stress where the caregiver has not set aside enough time for their own stress-busting needs. Hiring elderly care providers to help out with your aging parents is a wise move so that you can fit in all the things you should to stay physically and mentally healthy. Here are just a few of the benefits that prove hiring elderly care providers is smart. 1. Elderly care providers give badly-needed respite care. You’ve learned by now that the biggest obstacle that prevents you from spending a little time for yourself is time. With an elderly care provider, you have several hours per week to just focus on your needs. Good examples of stress-busting respite time include exercise, taking a self-improvement class, joining friends for lunch, meditating and mindfulness exercises and doing a hobby. Fact 1: Elderly care providers give guilt-free respite. Another reason why family caregivers don’t leave their aging loved ones much is because they feel guilty. This may stem from a flip-flopped elderly parent/adult child dynamic or the family caregiver may feel as if nobody can take care of their elderly parent as well as they can. Still other family caregivers might feel guilty that they couldn’t handle everything themselves. Knowing your loved one is under professional care can leave you feeling guilt-free. Fact 2: Elderly care providers are helpful around the house. 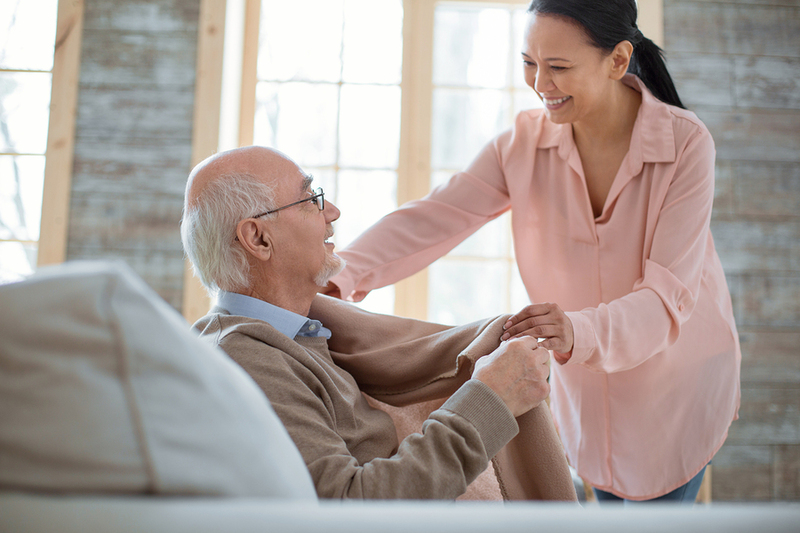 Not only do elderly care providers assist your aging loved one with personal care like bathing, dressing and grooming, but they can also help a little around the house. From light housekeeping and running a load of laundry to preparing meals for the aging adult, elderly care providers are on hand to keep the household going smoothly while you are away. Fact 3: Elderly care providers are excellent companions. As trained and experienced professionals, elderly care providers know how to work with aging adults in numerous ways. They are completely capable of taking care of a senior’s physical needs, but emotional and mental stimulation is a benefit. When seniors have someone to talk to on a regular basis and socialize with, they are less likely to develop boredom and loneliness in their daily lives. Your health and wellness as a family caregiver are not only important to you, but to your aging parent as well. With the help of an elderly care provider, you can have time to yourself as you juggle the demands of caregiving.